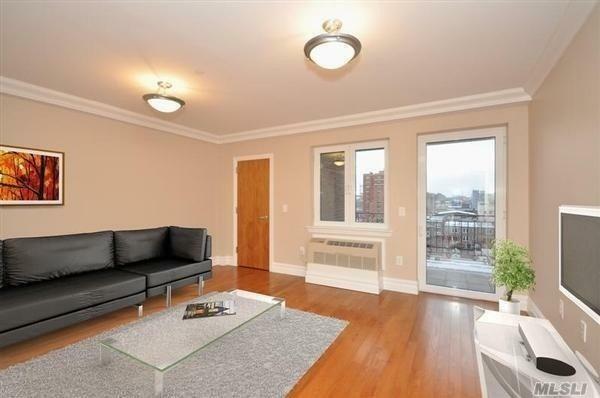 Unique opportunity to reside in a true Astoria living experience. 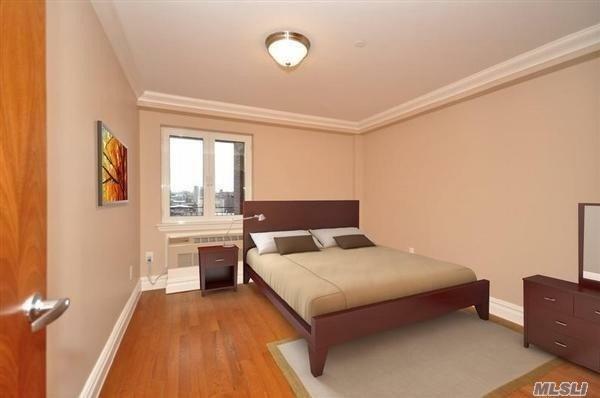 Arguably one of the best new Astoria rental buildings only blocks to the train and 14 minutes to Manhattan. 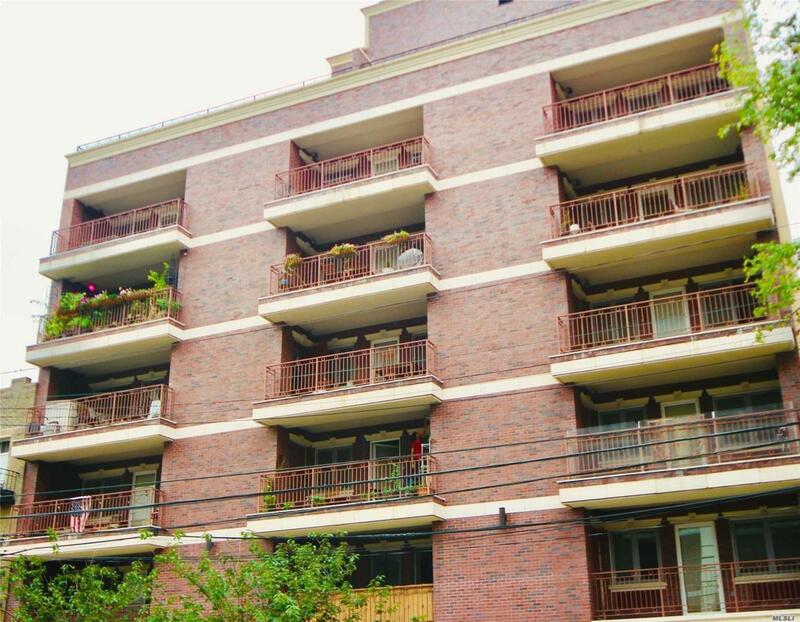 A gleaming contemporary 32 unit building in brick, architectural limestone and glass replete with modern apartment amenities. Also included is a massive community ROOFTOP. 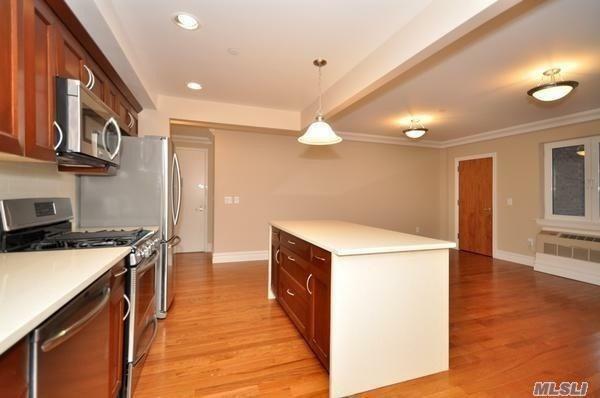 Ceiling Moldings, High End Appliances, Walk-In Closet, X-Large Balcony, Center-Island, Washer/Dryer in unit, ETC!